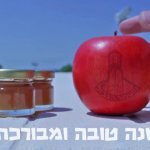 Home » About Rosh Hashanah » Why is there a Rosh Hashanah? Why is there a Rosh Hashanah? Why is there a Rosh Hashanah? 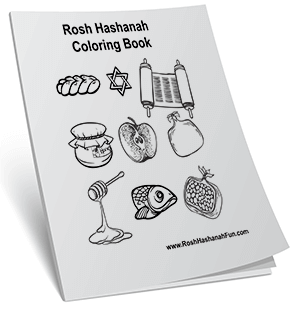 Rosh HaShanah serves a number of purposes in the Jewish calendar. Celebrating the cycle of the year is an important way to acknowledge the passing of time. Rosh HaShanah is the announcement of the changing over of the date from one year to the next. This ritual serves to both celebrate and mark the occasion. 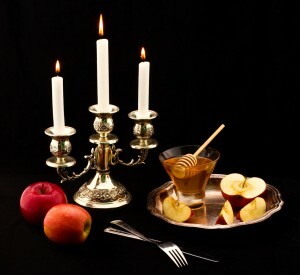 Rosh HaShana is both a Jewish New Year and a day of judgement. Rosh HaShanah is referred to in the Bible as the “Day of Judgment.” Jewish tradition teaches that on this day, the Book of Life and the Book of Death are opened for God to inscribe each person’s name. The verdict is not made final until Yom Kippur, which occurs 10 days after Rosh HaShanah. Thus, Rosh HaShanah begins a ten-day period of repentance and prayer. The ten days between Rosh HaShanah and Yom Kippur are used by Jews to ask forgiveness and seek to right wrongs they may have committed during the previous year. 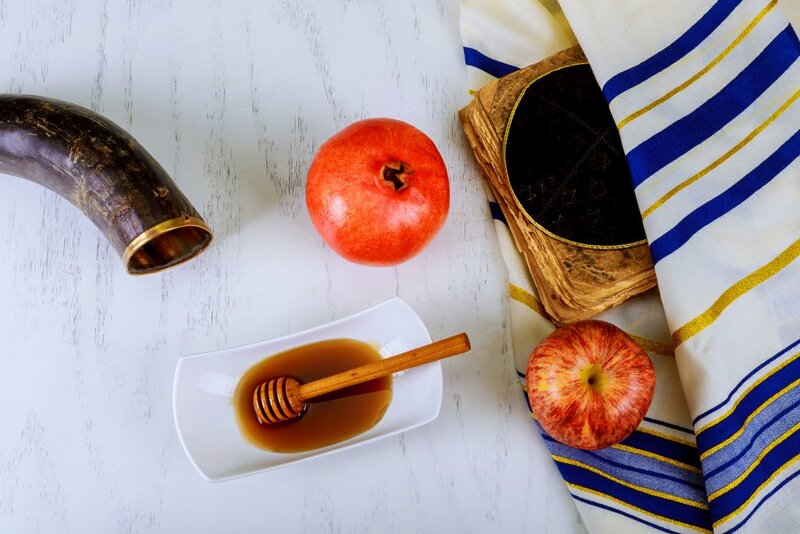 It is a cleansing practice to spend time in this way each year, and Rosh HaShanah helps to create the communal atmosphere of personal repentance.